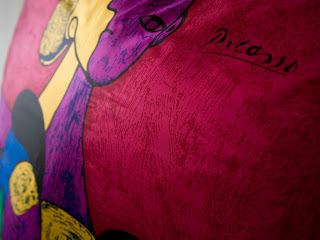 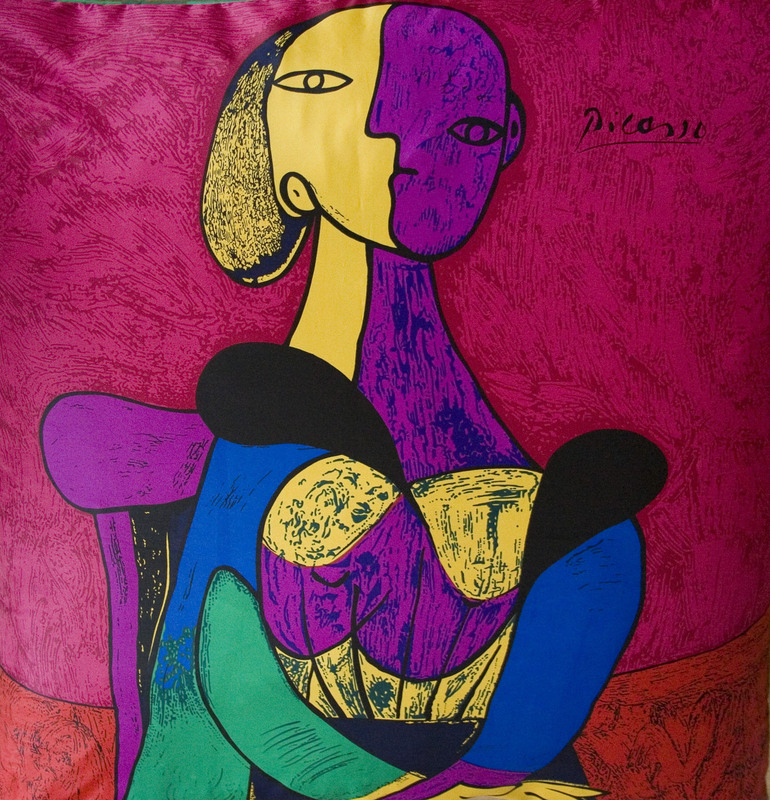 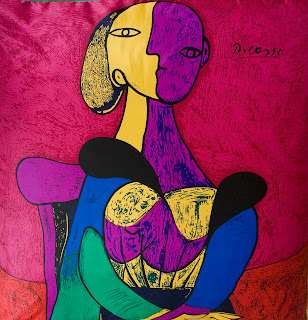 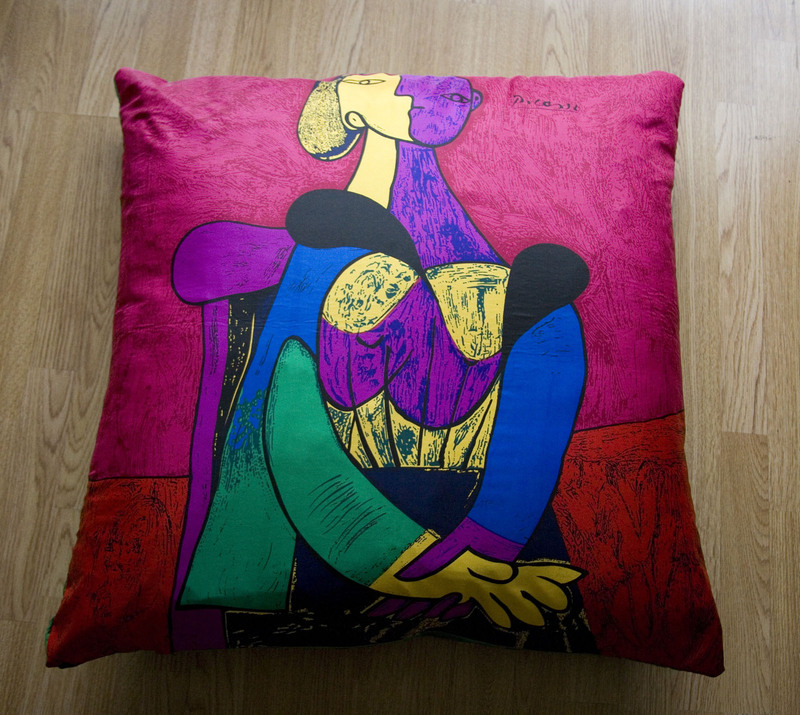 Hunted and Stuffed’s first silk scarf cushion – Picasso woman in vintage silk. 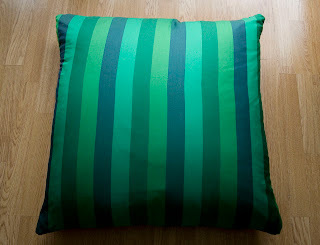 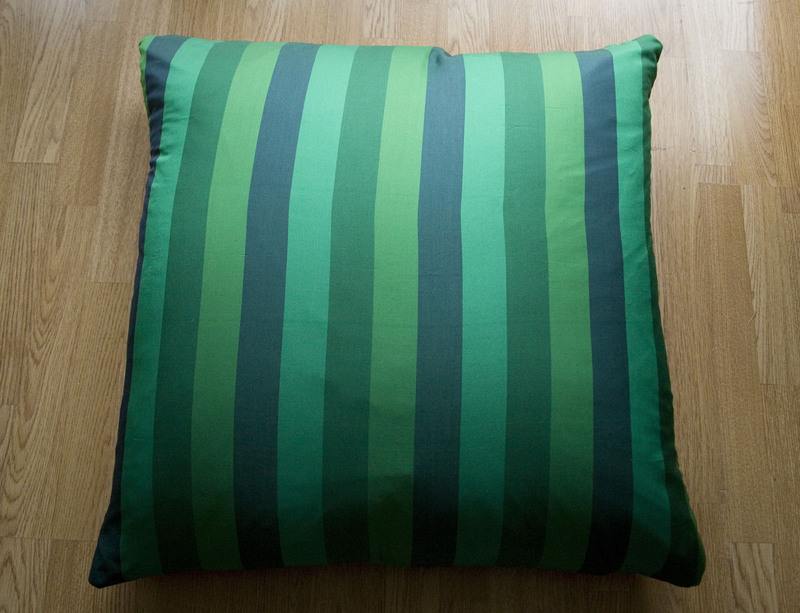 First silk scarf cushion hot off the sewing machine & it’s a big one! I sourced this striking silk twill scarf featuring a portrait of a woman and signed by Picasso and teamed it with a vintage green silk (which I picked up in Spain from the costume box of a long-defunct ballet company) for the back.